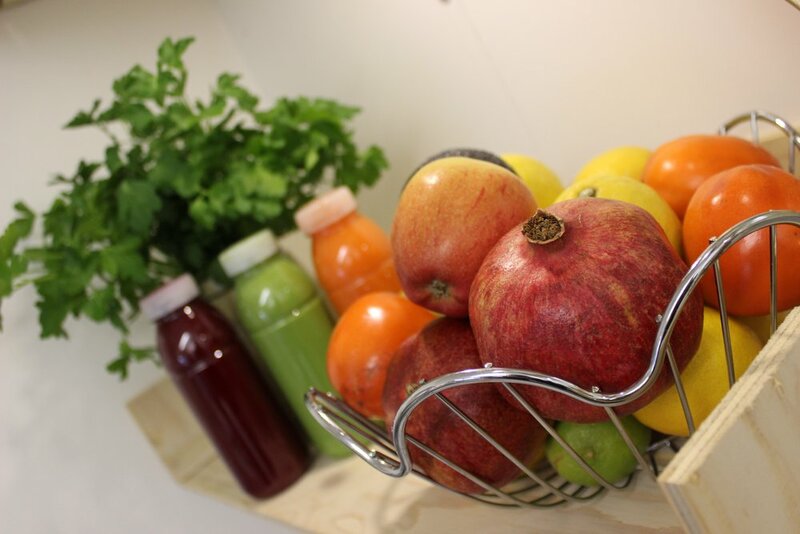 Manuel Guerra is an independent skin therapy clinic and juice bar in Elephant and Castle, South London. Manuel Guerra is primarily a skin treatment clinic offering a range of skin therapies -both facials & full-body treatements- and massages. Not to mention Reflexology services plus their Sports, Deep Tissue and Swedish massages. 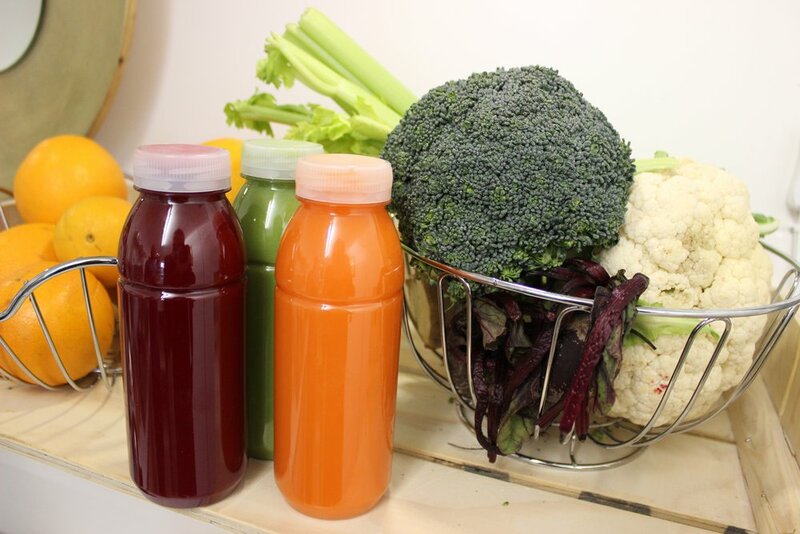 To compliment this health-hub, Manuel & Sylvio also offer a small selection of blended fruit & vegetable juices to revitalise & invigorate your skin from the inside out. To find out more about the treatments available, or to try some of their made-in-house skin creams, oils and face-masks, simply pay them a visit at The Artworks Elephant, Elephant and Castle.